Home / Unlabelled / Ogenyi Onazi , Proud Of His Newly Wedded Wife, Says She's The Best Wife in The World. 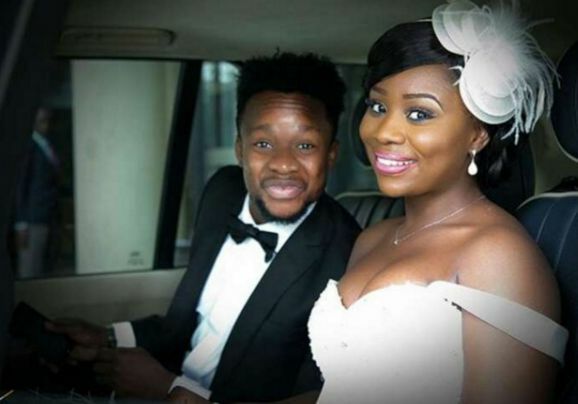 Ogenyi Onazi , Proud Of His Newly Wedded Wife, Says She's The Best Wife in The World. 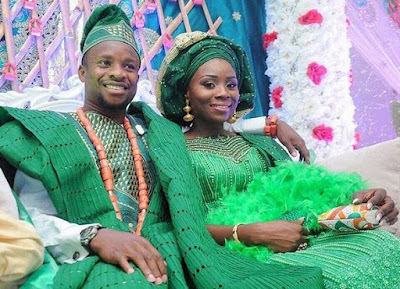 Super Eagles and Lazio Football Club of Italy's player, Ogenyi Onazi, who got married over the weekend is so excited as he showered some sweet words on his pretty wife, Sandra Ogunsuyi-Onazi. "Have got the best wife in the world I don't know about you... #TheOnazis16 #Sandyo16". Love!